"Curly hair needs a balance and proper distribution of hydration to help keep it healthy," explains Marilisa Sears, a stylist for Marc Anthony. That said, it's more difficult for curls to allow for proper distribution as it takes more time for hair's natural oils to wind down each tendril. This is where hair care products come into play, specifically your choice of shampoo. It needs to infuse moisture into the cuticle of each curl, all the while removing any dirt and debris. So, yes, it's complicated. We consulted a few curly hair specialists and stalked some product reviews to give you the ultimate shampoo recommendations for your curly hair, no matter your budget. 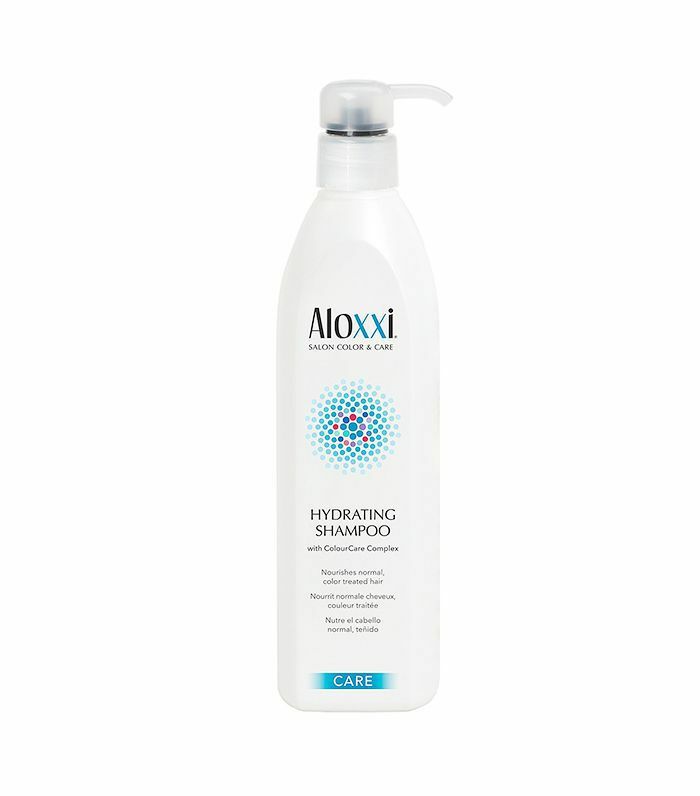 Click through to find the right shampoo for you. 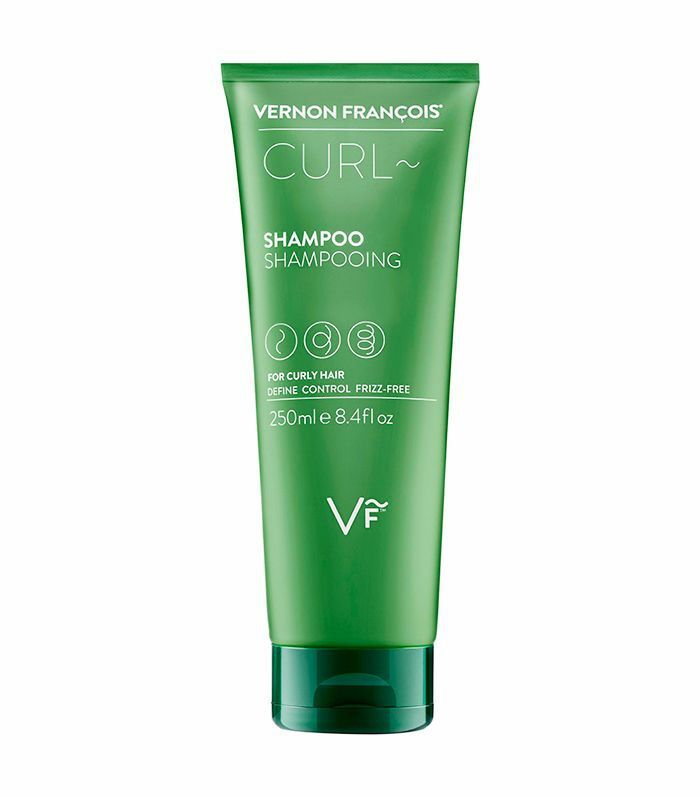 Veron François—a go-to stylist for naturally curly girls like Lupita Nyong'o and Solange—created his own product line to take the guesswork out of caring for your curls. 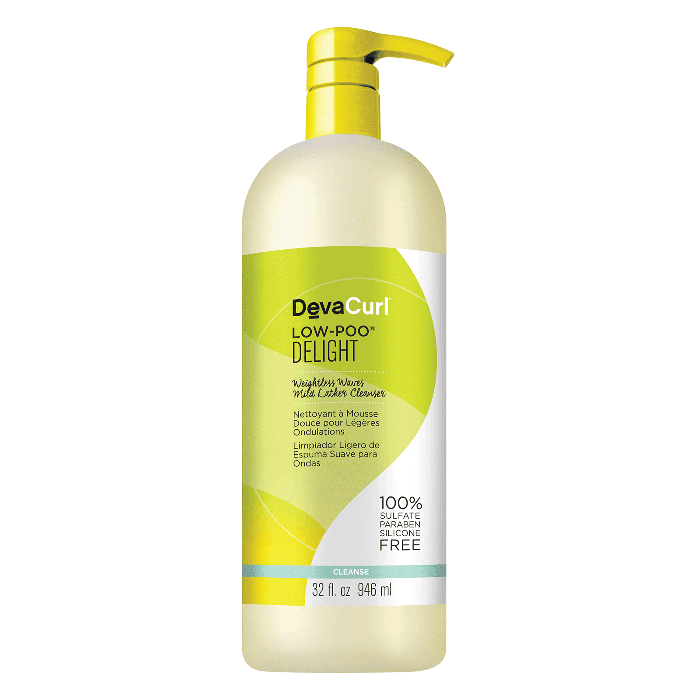 This formula is sulfate-free and "packed with ingredients that nourish and moisturize hair, like mongongo oil (known for its sun-protection properties), coconut oil to soften, baobab oil (for a dose of vitamins A, D, and E for healthy hair growth), and 'MiruStyle CP,' a styling agent that encourages curls' spring-factor," says François. "It works to repair your hair while simultaneously protecting and nourishing your curls from scalp to root." 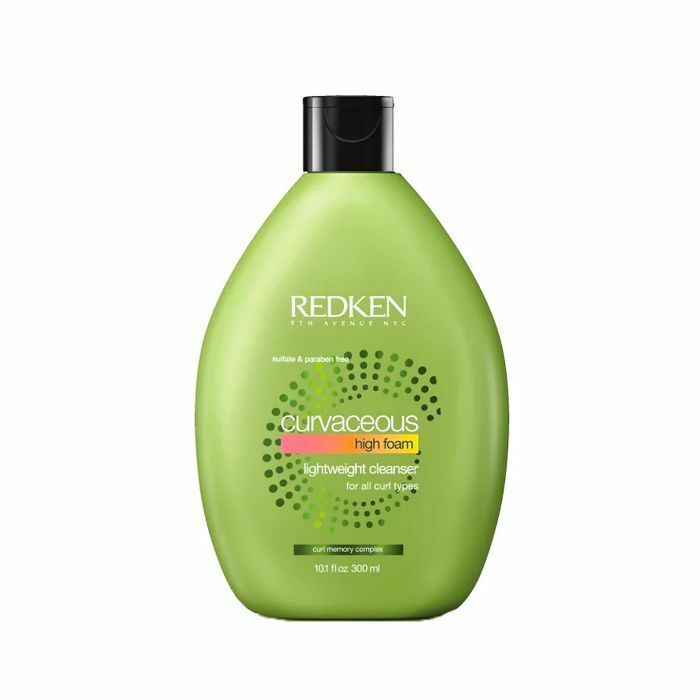 Although it's very gentle on curls, especially those wrought with heat damage, Redken's shampoo still manages to be satisfyingly foamy, even without sulfates. You might want to do a couple of lather-rinse-repeats to get rid of excessive product build up, though. 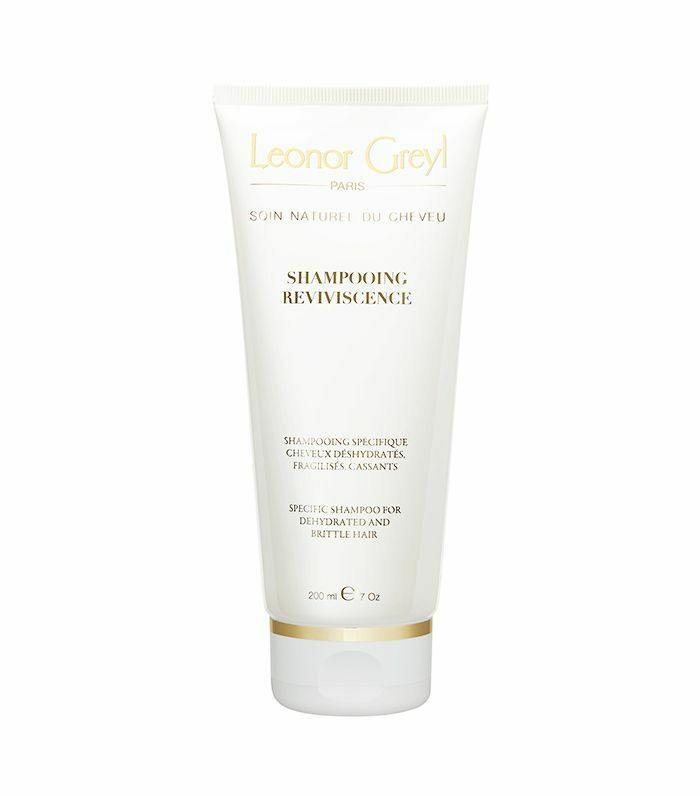 Enriched with olive oil and 10 antioxidant extracts, this shampoo gives a luxurious lather that protects your hair from UV rays and coats each curl to restore it to its original bouncy, youthful state. "With a large dose of moisture, you can keep your frizz at bay and hair shiny for days," says Dueñas. 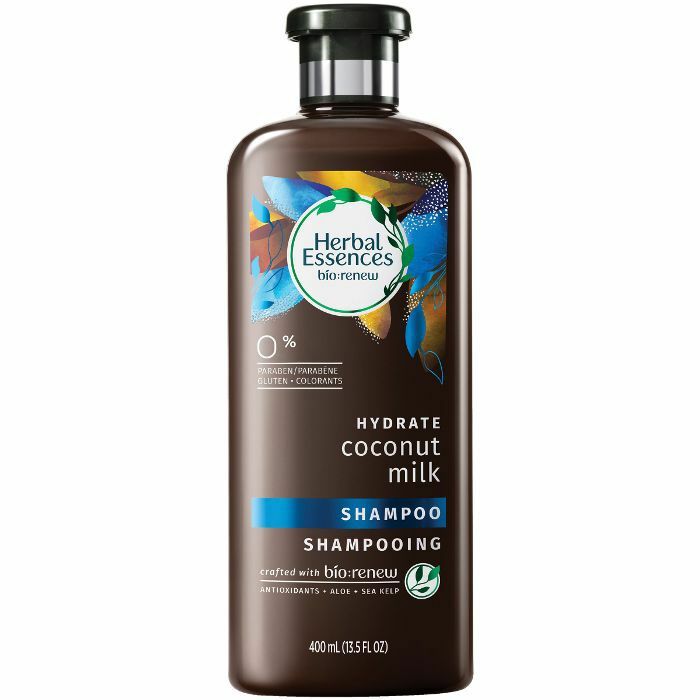 Anyone with curly hair can attest to this—this shampoo leaves your curls in better shape than they've ever been before." 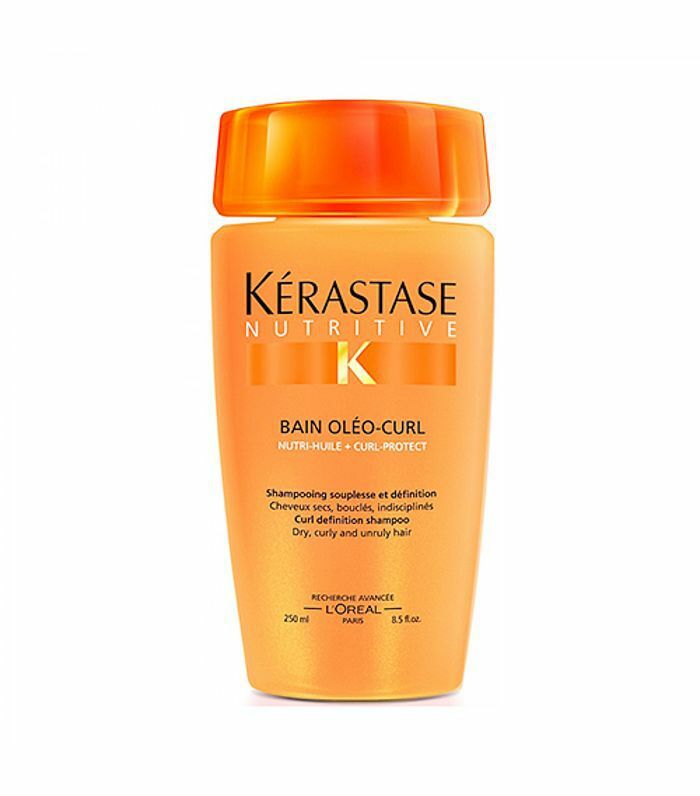 For hair that is in need of some serious detangling, Kérastase's curl-defining shampoo is ideal. Celebrity hairstylist Millie Morales explains, "It helps detangle and texturize unruly curls, while also fortifying and softening dry, damaged hair." Curly hair is naturally drier than other textures, which is why it's so important to find a shampoo that will infuse moisture into your hair. 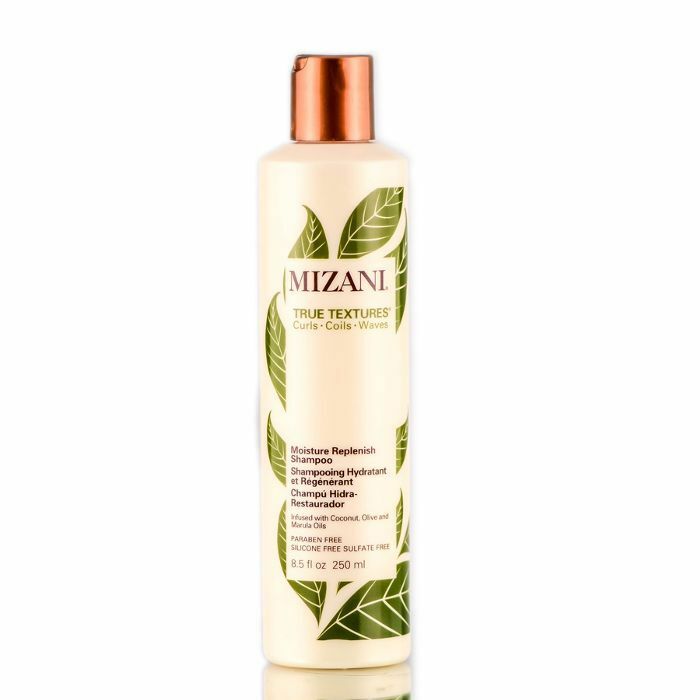 Mizani's formula is sulfate-, paraben-, and silicone-free and contains coconut, olive, and marula oils to retain moisture and restore the natural pattern of your hair. Herbal Essences' signature mix of essential antioxidants, aloe, and sea kelp makes up a formula that boasts results in less than a month. It is designed to purify hair while removing any impurities, and the added layer of moisture is what keeps your curls frizz-free and intact. 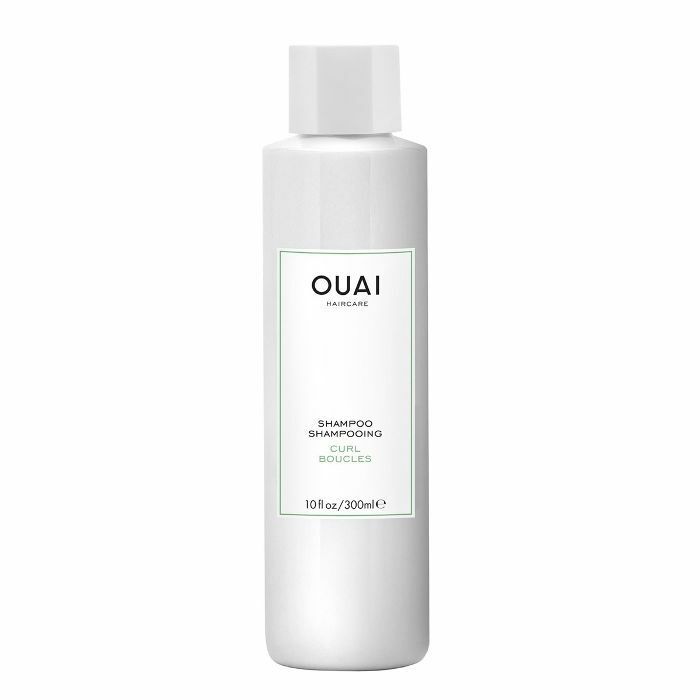 With amino acids, keratin and plenty of nourishing botanicals, Ouai's shampoo for curls didn't take any of the bounce out of deputy editor Shannon's curls. Sometimes you have to just have to treat yourself (and your hair) and splurge on a great product. Such is the case with Leonor Greyl's shampoo. It repairs your hair from within, reconditioning and restructuring your curls and helping each one to strength and manageability. Dueñas says, "This will keep your curls tight and fight frizz all day." FYI: Natural girls, this is the real difference between co-wash and conditioner.